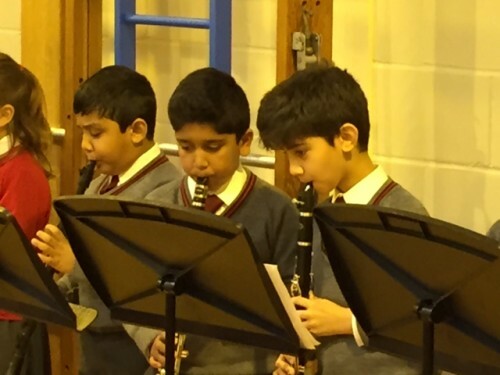 During Middle School assembly on Wednesday we were treated to a musical feast of epic proportions! Our Wind, brass and string ensembles presented some amazing music to us which set us up for a really happy Wednesday! Thank you Miss Toyn, other musical specialists and our performers!